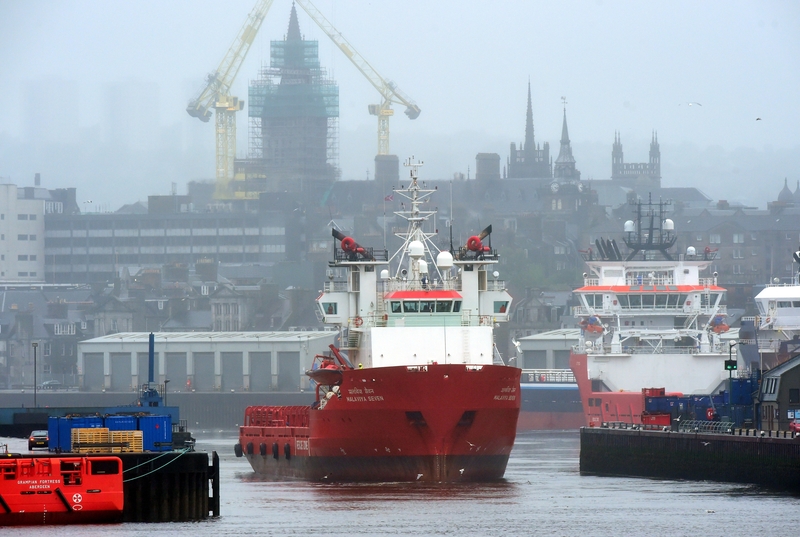 A North Sea ship has been detained in Aberdeen harbour on claims workers on board were “modern day slaves”. An offshore supply vessel with 15 Indian nationals on board was seized by authorities after it was claimed the workers had been unpaid for months while working in the North Sea. The Mumbai-registered MV Malaviya Seven was stopped along with another vessel, the MV Malaviya Twent in Great Yarmouth yesterday. The RMT union said the incident was an example of “modern day slavery” while Aberdeen South MPs Callum McCaig and Kirsty Blackman have written a joint letter to Home Secretary Theresa May calling for a full investigation. The detention was carried out by the International Transport Workers’ Federation (ITF) union yesterday with the support of the Maritime and Coastguard Agency (MCA). Both vessels are owned by Indian-based company GOL Offshore. 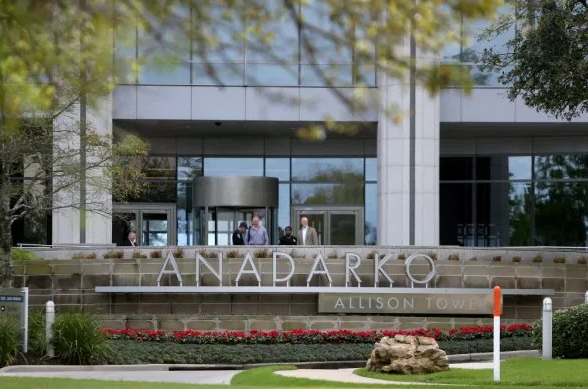 The vessel is understood to have been charted to carry out work for a number of companies including BP, Dana Petroleum, Premier Oil and Wood Group. BP confirmed it had chartered the vessel from June 1st until Wednesday. 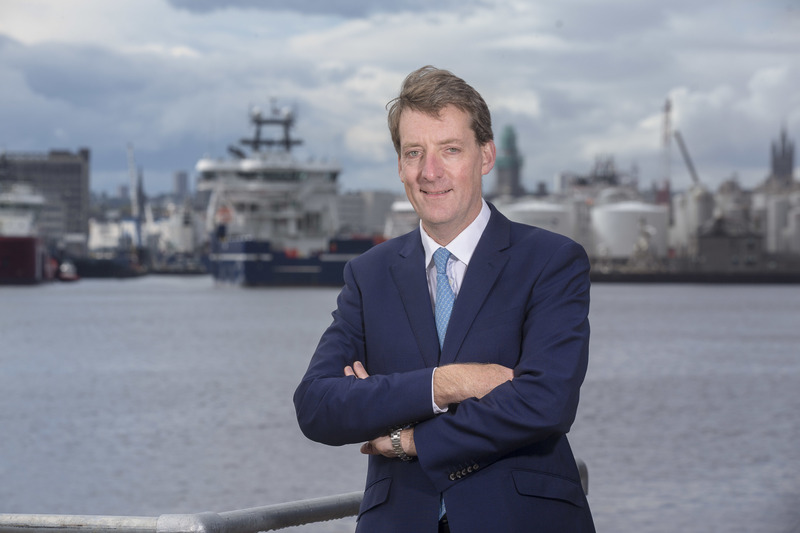 Premier Oil declined to comment on RMT claims it had also chartered the vessel recently. Both vessels are expected to be detained until the workers on board have been reimbursed for their work. In a letter to the Home Secretary, Aberdeen North and Aberdeen South MPs Callum McCaig and Kirsty Blackman asked for assurances similar incidents would not “occur in the future”. They said: “I’m sure you will agree that any incident of modern day slavery is deplorable, and to hear of such matters taking place in Aberdeen is alarming and deplorable”. The RMT union claimed workers had not been paid for at least two months while some of the staff working on the vessel are thought to possibly have not been paid for several months. Regional organiser Jake Molloy said the incident was a “shocking indictment” of the oil and gas industry. He said: “It’s absolutely appalling. This used to happen decades ago but I never thought I would see the day it would happen again. The RMT also estimated workers would have been earning around $2 per hour, a fifth less than the UK National minimum wage provisions. A spokeswoman for the MCA said: “The vessel has been detained … for non-payment of seafarers’ wages and for not fully complying with the requirements for seafarers’ employment agreements. “The detention will remain in place until the seafarers’ wages are paid and other identified deficiencies are rectified. “exploit our natural resources”, according to a Hollywood committee. The RMT union described conditions on some “flag of convenience” vessels operating in UK waters as “purgatory”. Unions told a Scottish Parliament committee of an increasing exclusion of UK seafarers from the North Sea due to “employers using gaps in employment legislation to employ non-UK seafarers below the UK minimum wage”.